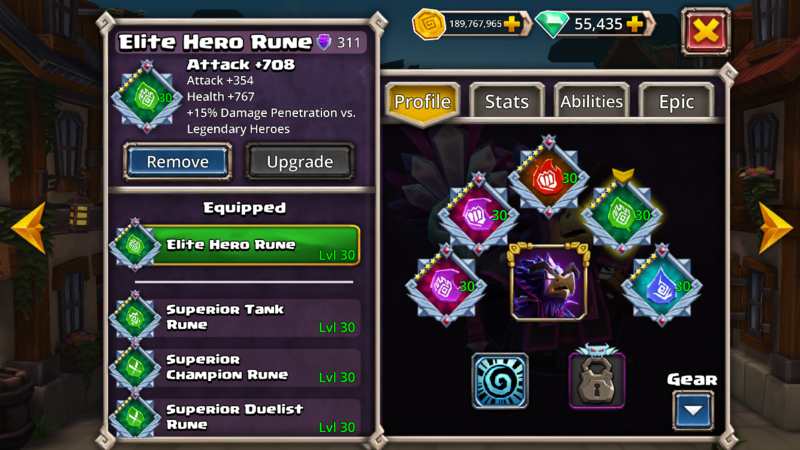 Legendary Rune does not add 15% to stats? The 14% is from 2 other runes. Tested on Rocky who had 0 and it’s was still 0 after adding the rune. 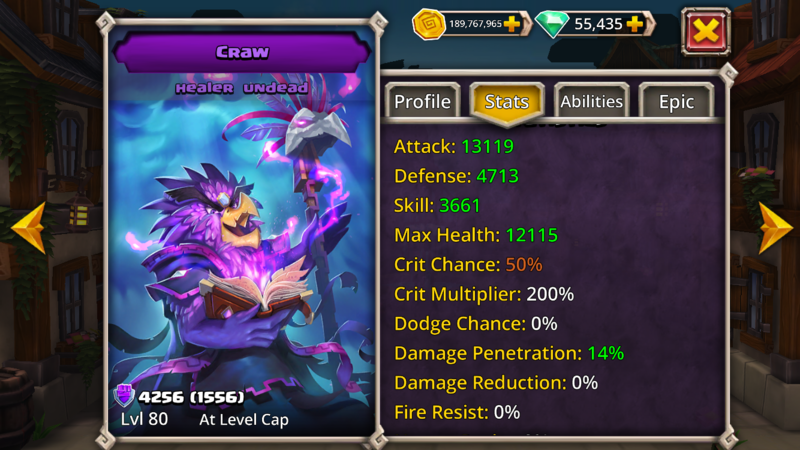 Conditional modifiers are not added on the stats tab, but they are added in dungeons. Putting +29% in this case would not be accurate, because you're only getting the +15% against legendary heroes.